Dobble Kids is 30 cards, 30 animals, and an identical animal between each game card. To win, find it faster than your classmates. Like its big brother Dobble, Dobble Kids offers five mini-games using this starting principle. Three are inspired by Dobble, two are specially designed for this version for children. There are also fewer symbols per card to simplify the game and reduce its duration... Ideal for parties that bring together people of very different ages! 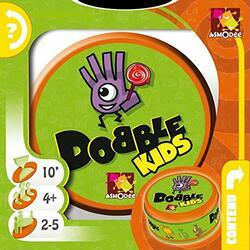 Dobble Kids, the game that makes you see double! 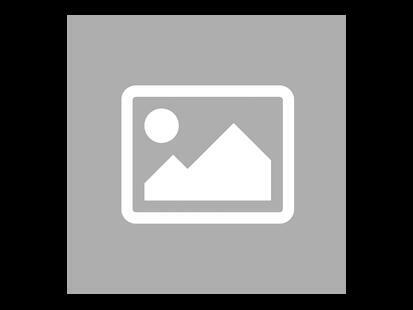 5 simple and fast mini games from 4 years old; the ideal way to test your reflexes in an atmosphere of madness; an observation/rapidity game full of cute little animals!